A soundscape of the Helsinki city underground sky line. Down tempo sleazy house beats take the reigns into laid back territory. Deep and meaningful ear candy, born under the midnight sun, forged in a frozen waste land. No time for stiffness – these guys are ready to melt things right down! El Mono is known from his label Pingispong Records. Releasing such artists as Stig Dogg, G-Litter and Kuja Orchestra. He’s been a passionate record collector and DJ since the 90’s. Sachrias and El Mono decided to join forces and the result was Basso Radio 2012 Official summer no 1. A re edit of J. Karjalainen – Hän (Sachrias & El Mono Edit). Banged and charted by guys from Nick Warren to Psychemagik. Legendary finnish party band ACCU’s talented singer & multi-instrumentalist Jere Garcia got involved in the project after a hazy after party. His powerful vocals and instrumentation has worked a treat adding the human element to the otherwise electronic sound. 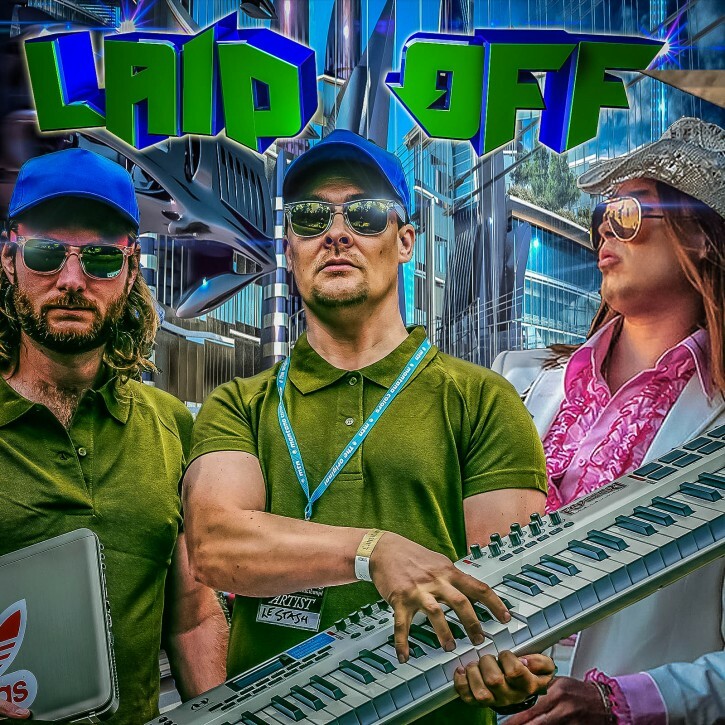 The Laid Off trio’s First Ep is about to be released in May 2014 on Miami’s Dutchie Music Recordings. New tracks are being crafted in their studio – A fusion of live instruments, synthesizers, vocalists and a bit of summer madness to pulsate the dance floors.